Why is Sake made in Shizuoka Prefecture highly regarded? 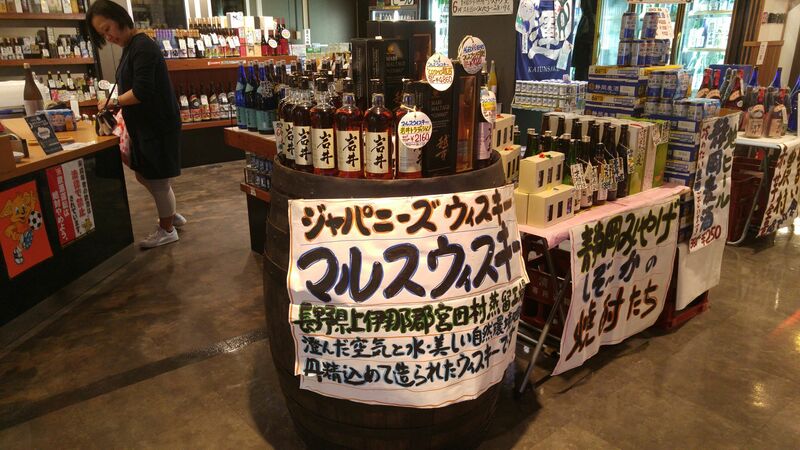 Shinoda Liqueur Shop at S-Pulse Dream Plaza in Shizuoka City, Shimizu Ku, S-Pulse Dream Plaza! 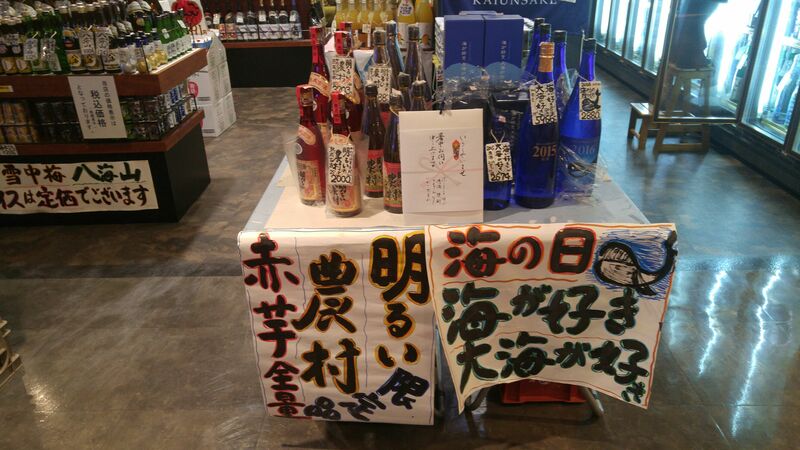 Strong points: local sake, rare local shochu and liqueurs. Craft beers. 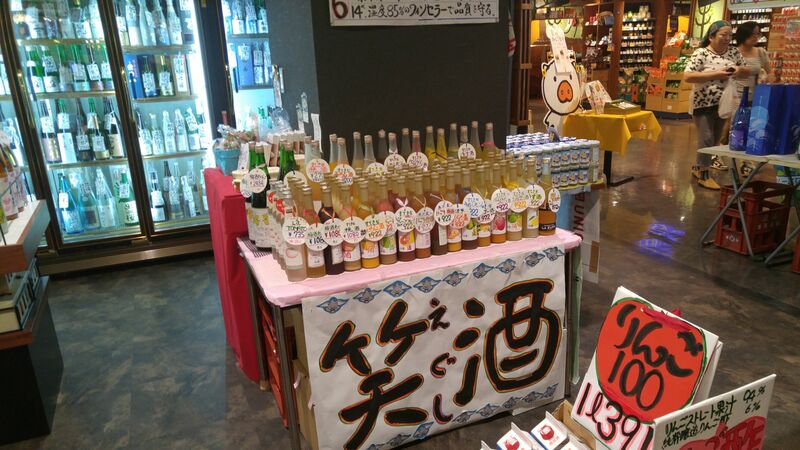 There are many fine liqueur shops in the whole of Shizuoka City, a very large town renown for its drinking all over Japan, but if you happen to be in Shimizu Ku, you must go straight to S-Pulse Dream Plaza where you will find Shinoda Liqueur Shop on the first floor! Japanese whiskies and Shizuoka Shochu! 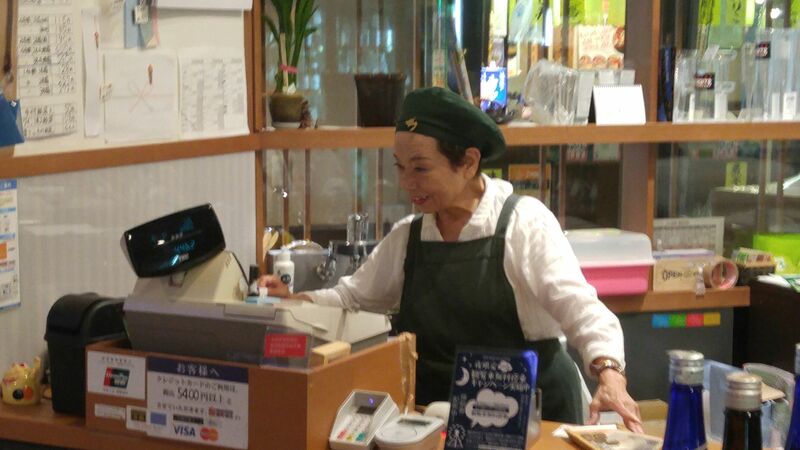 It is a big shop by Shizuoka City standards where such establishments are usually smaller than expected. Its general approach is to introduce as many local products as possible, making for quite a few discoveries! 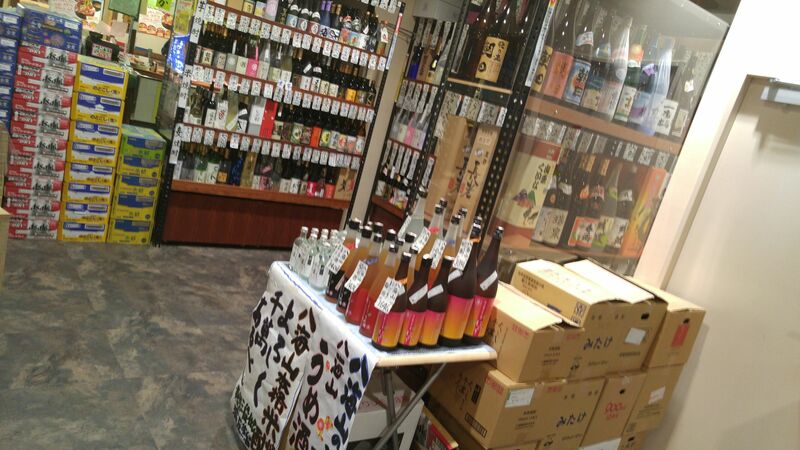 Some top-class shochu from other parts of Japan! 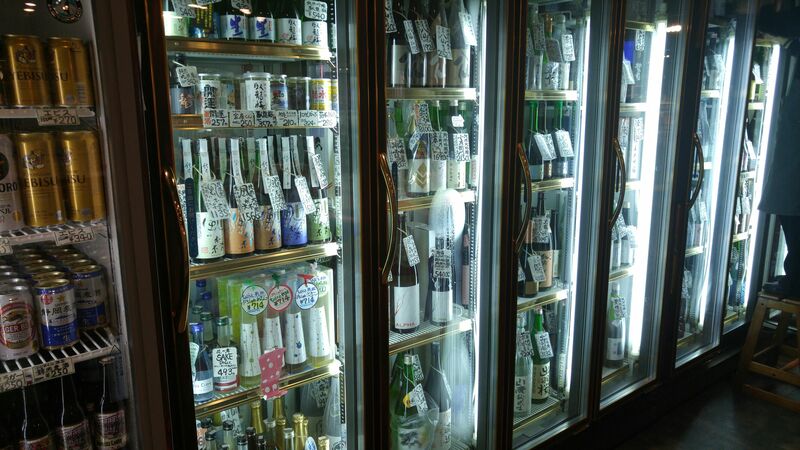 Sake from all over Japan! 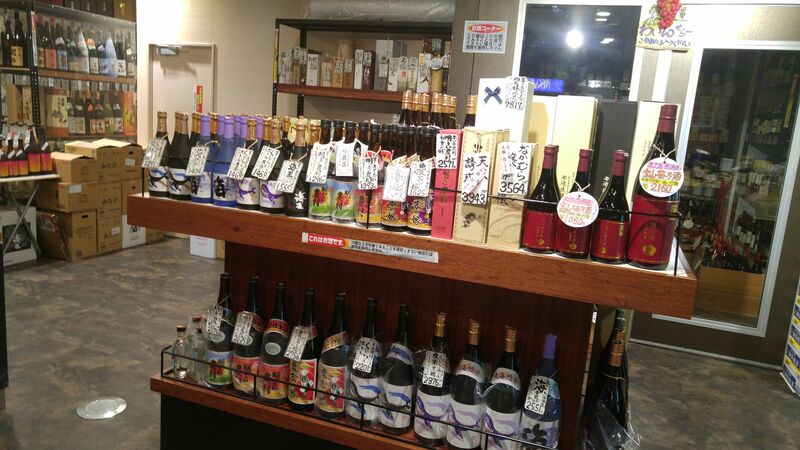 More shochu from all over Japan! 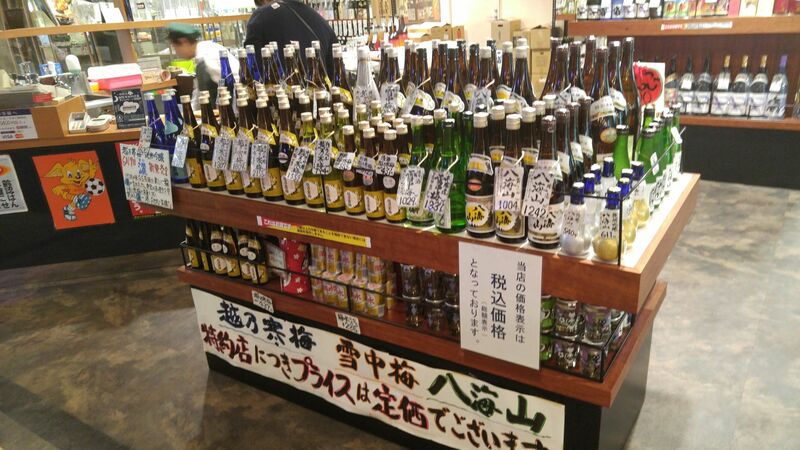 More sake from all over Japan! 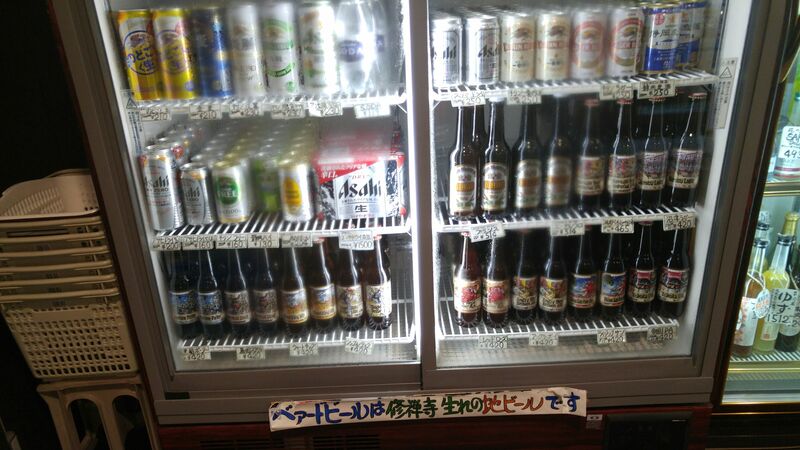 Craft beers from Shizuoka prefecture and Japan! 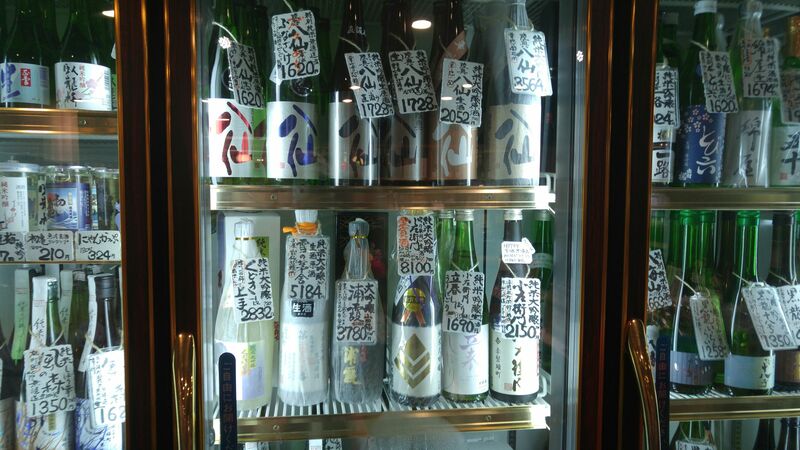 Sake from all over Japan all with supplementary tags for more information! 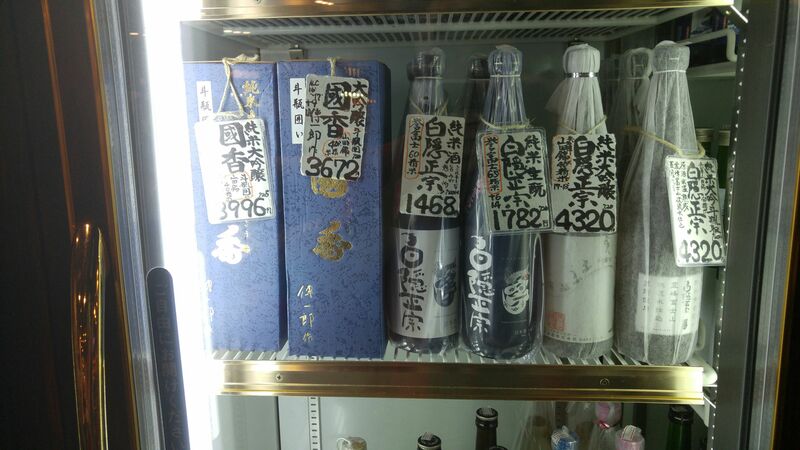 And of course Shizuoka Prefecture sake, some really rare and hard to find! 2010 Shizuoka Oden Festival with Shizuoka Sake! Isojiman Brewery Sake chosen for G8 Meeting in Hokkaido! 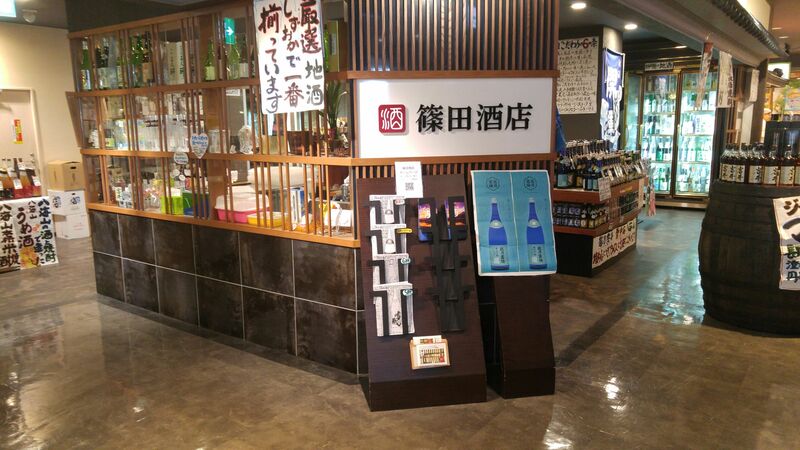 Isojiman Sake chosen for G8 Meeting in Hokkaido! The Tokyo Geeks meet the Shizuoka Brewers!